Tote bags	There are 3 products. 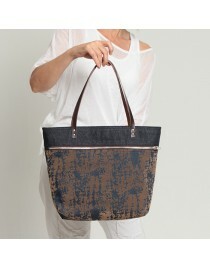 Large fabric tote bag. Dark Blue and Brown denim. In simple lines, the SAC model is a practical and functional bag perfect for everyday. 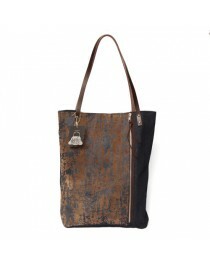 Denim foldover tote bag combined in blue and brown. 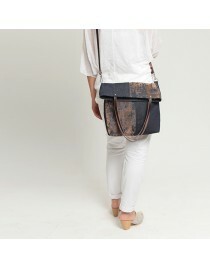 Soni model, large size, is a handmade bag versatile and very practical, perfect for everyday.